Rebecca is now a racing ambassador for William Hill and the yard looks ahead to Aintree festival! It was great to be back at Cheltenham Festival this year, Drovers Lane and Lisnagar Oscar put in two good performances picking up 5thand 6thon unsuitable testing ground. Thankfully both horses came home safe and have recovered well. They will hopefully both run at Aintree now with more favorable ground. Joe Farrell is in excellent form, he ran very well at Newbury coming 2ndin a competitive handicap giving away in excess of a stone to the winner! We have fingers crossed that he gets into the Grand National, however we are not ruling out the Scottish Grand National or the Irish National. His options are very much open! We are also delighted to announce that the yard is now an ambassador for William Hill. The yard has been involved with William Hill for the last two years but can now be sponsored on course at the races. 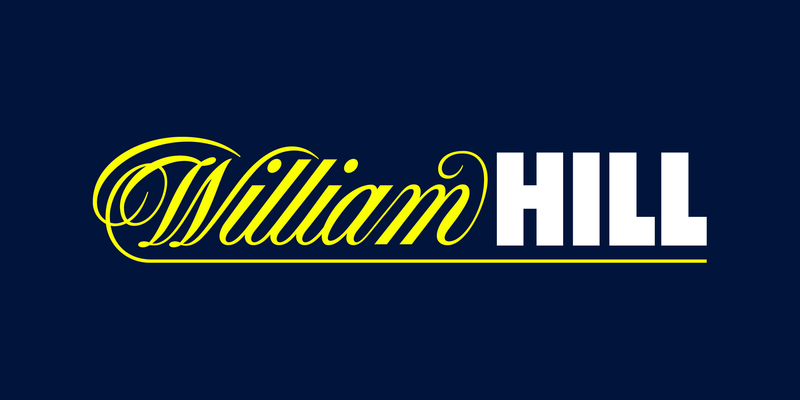 We look forward to progressing the partnership with William Hill and as a team we are delighted to be working with one of the leading companies in their field. Not one but two Cheltenham victories! A fantastic summer has set us up for an impressive season!